Just listed! 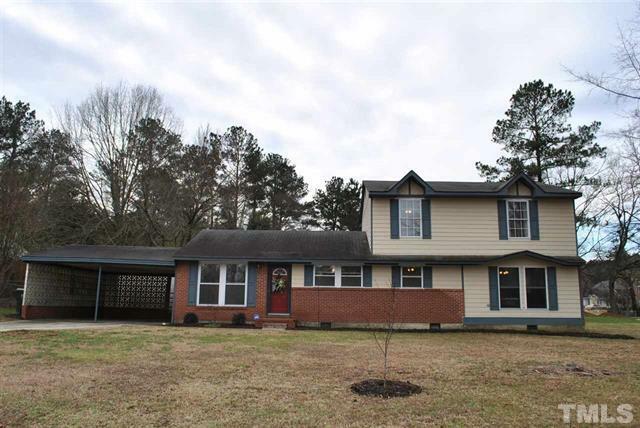 Gorgeous home with lots of room in an up and coming part of Raleigh. 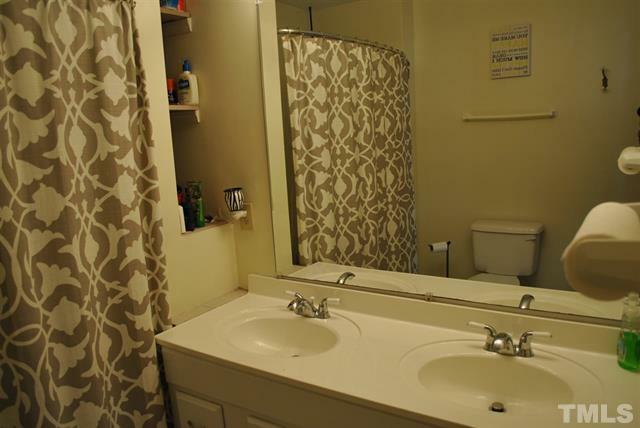 The home is just minutes from the heart of downtown Raleigh in the Biltmore Hills neighborhood. HVAC units, air handlers, electrical and duct work have been replaced; plumbing replaced with PEX pipe; vinyl windows installed; and water heater replaced in 2012. Most of the siding was replaced in 2016 with Hardiplank siding. A real dream – welcome home! 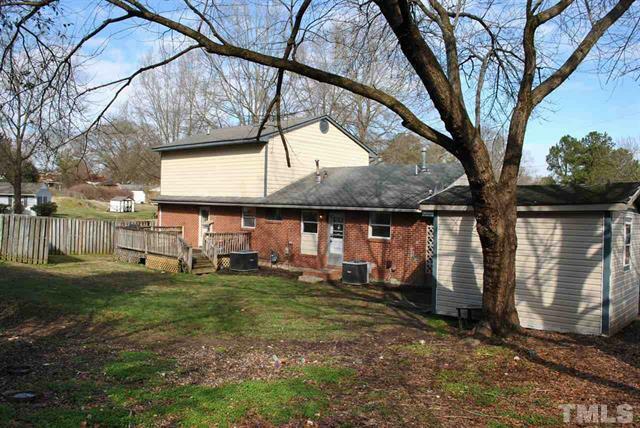 The home is on a corner lot and the backyard is fenced in. 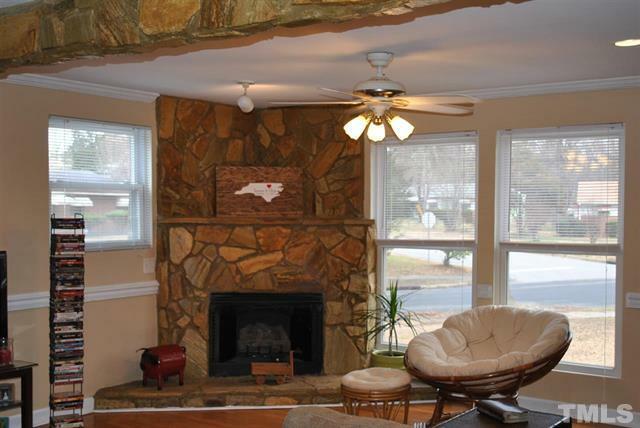 Family room is spacious with lots of windows and is great for entertaining. For the full MLS listing, click here.